What are the pathology and underlying causes? What is the relationship of other airway diseases to bronchiectasis? Which connective tissue disorders are associated with bronchiectasis? Which children should be investigated for bronchiectasis? Which adults should be investigated for bronchiectasis? What are the symptoms and signs of bronchiectasis in children? What symptoms and signs should be assessed in an adult with bronchiectasis? What blood tests should be performed? What immunological tests should be done on all patients? What are the second-line immunological investigations and when should they be performed? What is the interface between primary and secondary care? What role do nurses play in the management of bronchiectasis? Are bronchodilators of use in bronchiectasis? 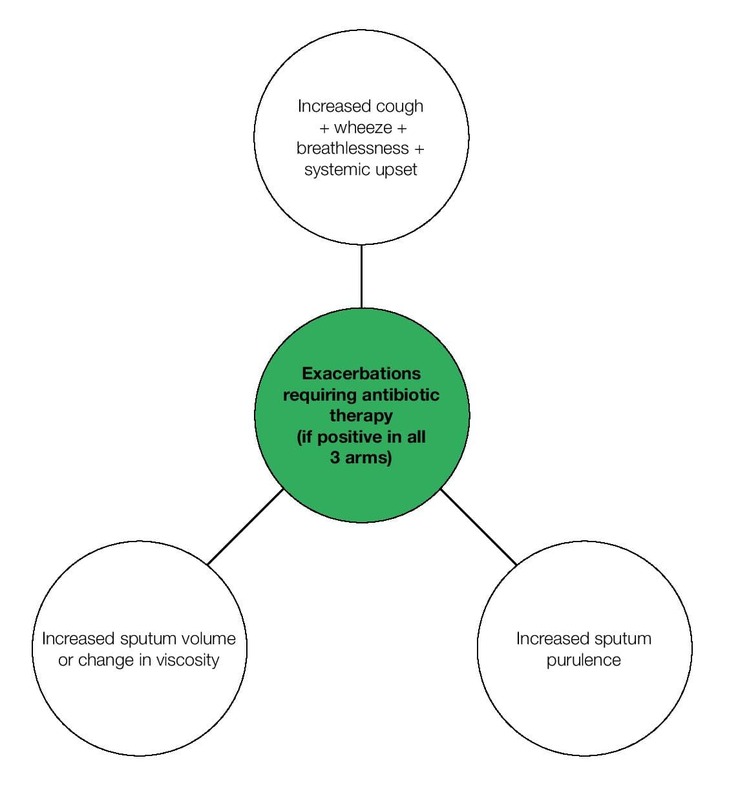 Are inhaled corticosteroids a useful treatment for bronchiectasis? Do long-term oral antibiotics influence long-term outcome in adults? Do long-term nebulised antibiotics influence long-term outcome in adults? British Thoracic Society. 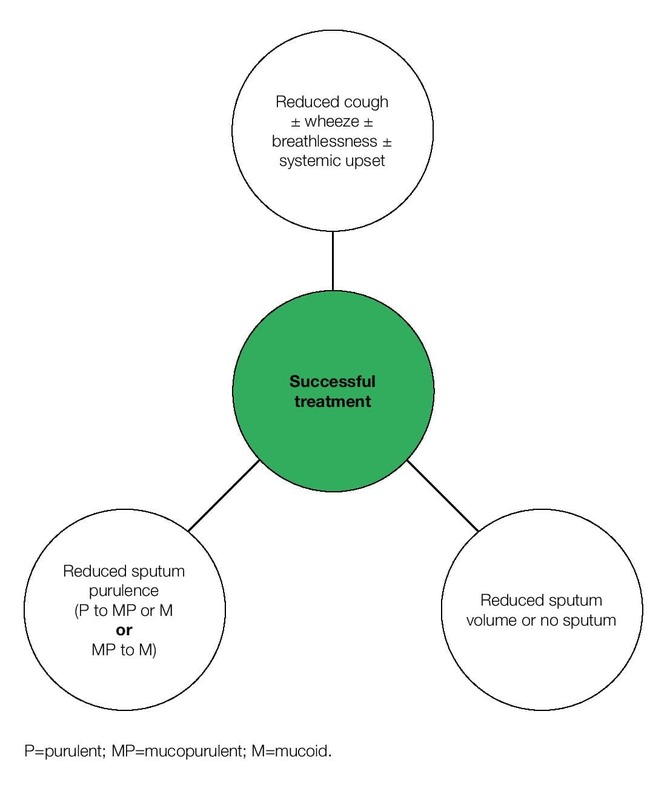 Guideline for non-CF bronchiectasis. Thorax 2010; 65:i1–i58.